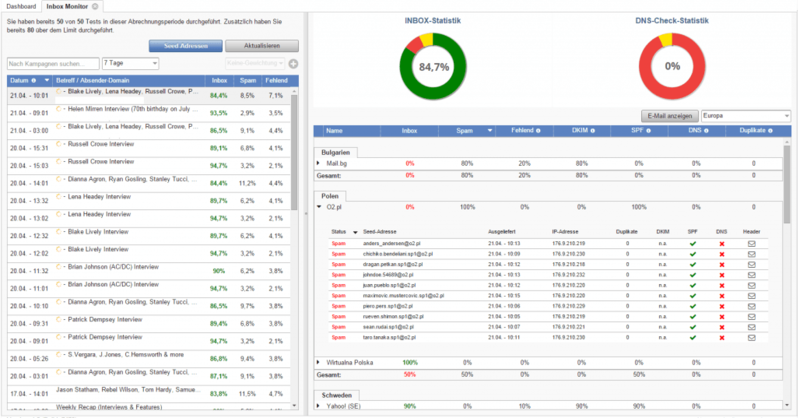 SC Networks recently introduced the V6 version of its Evalanche platform. 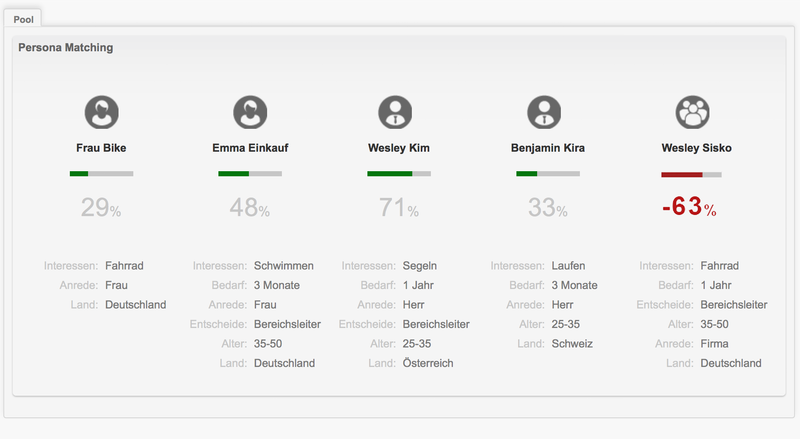 The platform combines email marketing, marketing automation, lead management and lead scoring functionality. It has some interesting new features and functional updates. 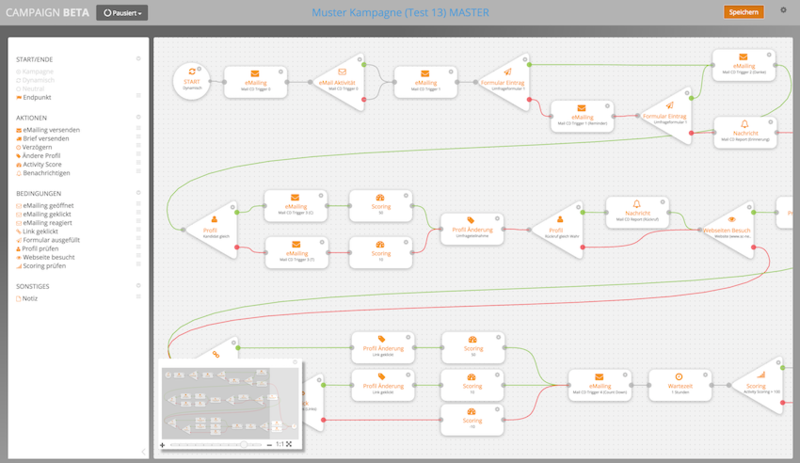 v6 sports a new Campaign Designer (available as Beta) to simplify the creation and visualization of campaigns and communication. All objects and parameters can be edited within the campaign designer via configuration menus. 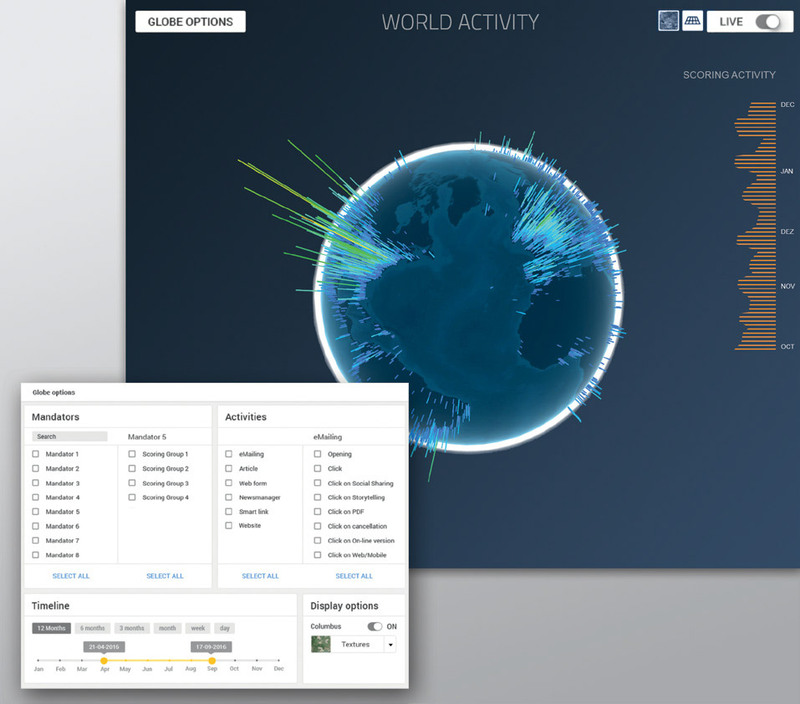 The world activity globe visualises all the scoring activities of all the profiles and arranges them on a three-dimensional, zoomable and rotatable globe. While this animation might not bring the most business value, it does get a nomination for “Reporting coolness of the year award” if such an award would exist. The conversion funnel allows you to represent any number of logically consecutive conversions in order to visualise conversion rates and identify possible optimisation potentials. Individual conversions can be defined via target groups. The persona match function allows Evalanche to offer a tool that helps editors measure the relevance of content for predefined personas. Conversely, it provides the ability to perform a plausibility check of personas based on assembled content. Thanks to the persona match, personas and content can be gradually improved in order to achieve optimum target group communication. V6 has a new inbox placement monitor service shows you exactly where deliverability problems occur, based on the respective provider. The seedlist-based technology powered by Senderproof extrapolates the inbox mail rates for all your e-mail campaigns and gives information on delivery time, sending IP address, ISP filter result, DKIM and SPF. 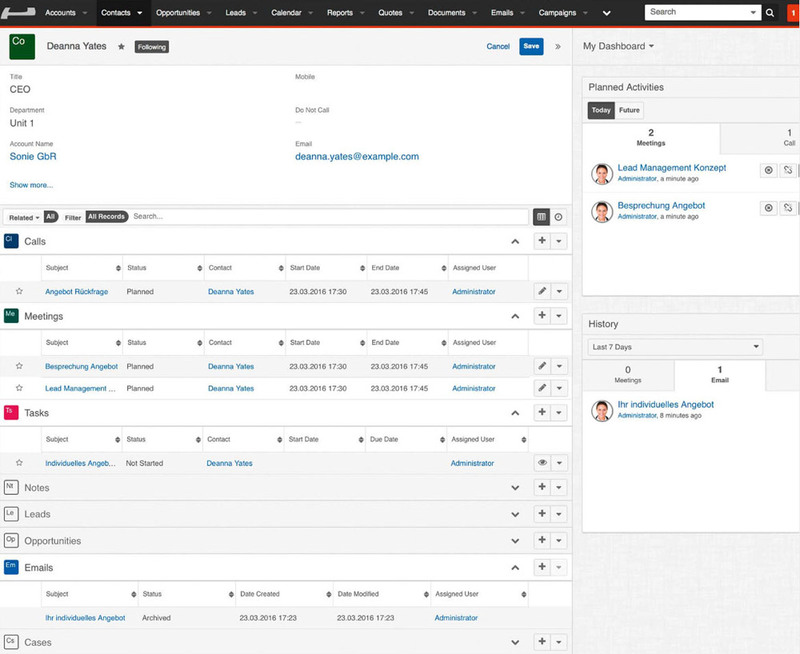 Evalanche offers a CRM sales Cockpit with SugarCRM. As an interface to sales, the leads generated and qualified in Evalanche can be managed for post-processing and further communication. SC Networks suggests that the Sales Cockpit can be used to get off to a quick start until the connection to any existing CRM system is established or use it as a CRM alternative dedicated to lead management. Back in September SC Networks and netz98 announced their module for Magento Shop integration to synchronise data between e-mail marketing and shop system data facilitates. This, among other things, allows for communication with customers based on their behaviour, such as retargeting or remarketing campaigns. SC Networks is a member of the Certified Senders Alliance (CSA).